With over 20 years' experience in the business, we are experts in every aspect of plastering and rendering. 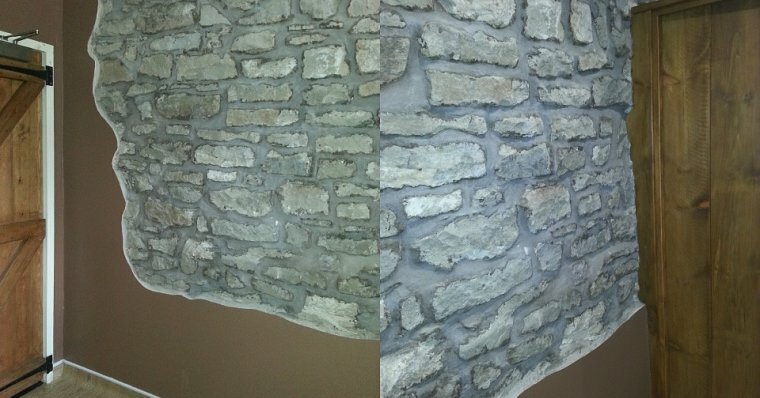 We cover everything from the re-skimming of old uneven walls to plaster boarding new walls and applying external rendering finishes. 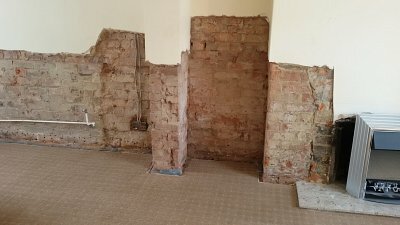 We deploy a wide range of plastering techniques, both traditional and modern. That's right. Our team of highly experienced specialists can provide plastering and rendering for both internal and external walls. Why hire two teams when one does the work of two? Call SPS Midlands today. It's important that people can see we've been at work for the right reasons. That means no spills, no stains and no mess. 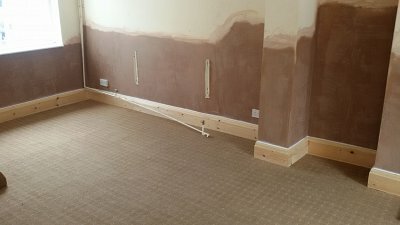 Once we've completed our plastering, we'll make sure everything is perfectly in order.